Starting a business in Hong Kong is an exciting venture. The closeness of Hong Kong to the mainland Chinese market is one of the benefits you will enjoy. It is also a great location considering it has strong support from the government when it comes to innovations. It is a go-to location for many enterprises worldwide, which only emphasizes its greatness. 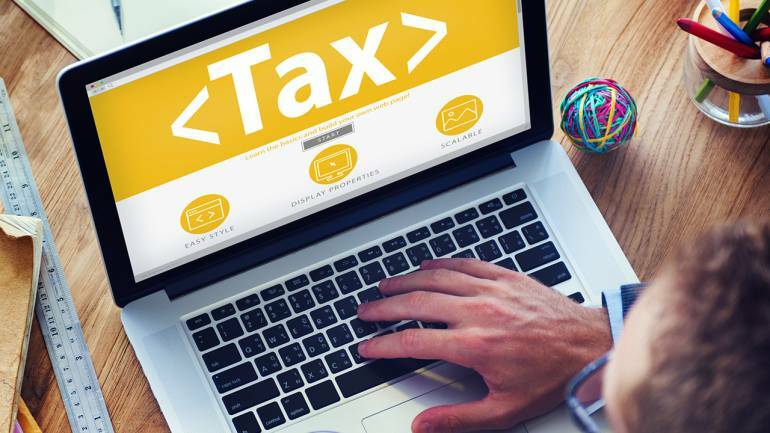 There are questions running in your mind about Hong Kong tax filing requirements especially if you are through with all associated paperwork when starting a company. Setting up is not straightforward; that is why you need to think things through first. Hong Kong is a great place to set a business in as we have already established but remember you cannot escape paying corporate tax. It is one thing that you have to keep in mind when starting your business because you will be required to pay taxes. Hong Kong is known for low corporate and personal tax rates, another advantage of starting your company here. There are essential taxes that you have to keep in mind and ensure that you pay. Residents and non-residents of Hong Kong do not have differences when it comes to tax rates. A resident can gain profits from outside Hong Kong without having to pay tax. A non-resident can pay fee when they make profits while in Hong Kong. Therefore, there is no tax placed on benefits accrued from abroad even if they are received or remitted within Hong Kong. Selling of property like a flat, which results in making a profit, is usually regarded as a business. In such cases, the person that has gained the profit usually pays tax. Corporate Taxes You Should Know About As A Business Owner In Hong Kong. Profit tax – all companies based in Hong Kong are required to pay profit tax. The rate is 16.5 percent of the profits made and assessed. Compared to other economic locations this rate is low, and so much convenient to business owners. Other economic powerhouses, for example, South Korea have a 22 percent tax rate on profits while Japan’s is 31 percent. Capital gains tax – Good news about Hong Kong is that you do not have to pay taxes on the gains that your business happens to make. Gains can be from sales of bonds, property stocks and various kinds of assets. Value added tax – companies do not have to pay sales tax or value-added tax. The dividends from local companies that can be taxed are excluded; therefore, there is no withholding of tax on interests and dividends imposed on companies. Dividends from abroad are also not subject to tax in Hong Kong. The profits made in the company are made in Hong Kong. In Hong Kong, this is a requirement because taxation is based on territorial source principle. You, therefore, do not need to pay for taxes in Hong Kong, for business carried out outside Hong Kong. If a business owner meets the above here conditions then without a doubt they should pay the associated corporate taxes. Ensure that you file Profits Tax Returns within one month after the date of issue. The Hong Kong tax filing requirements are indicated on the first page. There is usually an extension by two weeks on the deadline, mainly if your business uses electronic filing. Profits Tax Returns can be for corporations, persons other than corporations and those regarding non-residents. It is essential that you pay your taxes o time to avoid any complications or issues that may affect your business negatively. If you fail to pay within the due date or after an extension is allowed for you, an estimated assessment may be issued. The consequence of this is certainly that you might end up paying more tax than you were originally meant to pay. In worse scenarios, you may have to go to court for penalty preceding, and you may be prosecuted. To avoid all this pays your profits on tax faithfully and timely. There are tax rates for individuals in Hong Kong which you should also take note of. The employees you will have in your company need to be aware of these rates; you also need to have the same knowledge. There are different amounts of taxes that individuals pay based on the number of their incomes.